The ICC World Twenty20 Final is upon us and you’re probably wondering how you can watch it live online? In this article I’m going to show you where you can watch all the Cricket action in this exciting final. The final takes place on April 3rd, 2016 between England and the West Indies. 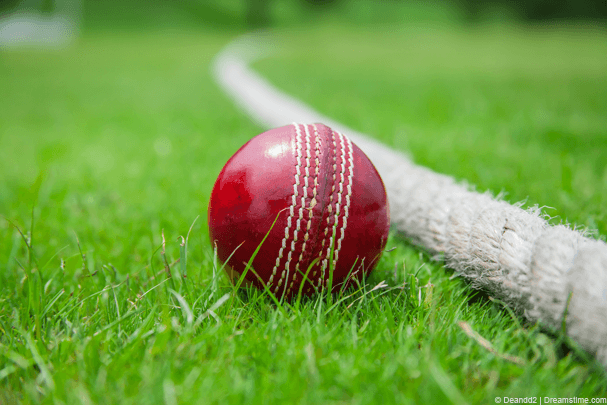 Taking place at Eden Gardens, Kolkata, India it aims to be an exciting finale to what has been nearly a whole month of cricketing action featuring 16 nations. After England trumped New Zealand in the Semi-Final they now find themselves up against tough competition in what will be only their second World Twenty20 final. The West Indies will be no pushover after they spectacularly knocked the host nation India out of the tournament. So if you’re looking for a free or cheap way to watch the ICC World Twenty20 Final live online from the UK or any country in the world read on and I’ll show you how. The ICC World Twenty20 is generally only shown on expensive pay-per-view TV stations such as Sky in the UK and if you don’t have a subscription to one of those services in your country then you’re usually out of luck, especially when it comes to watching the final. The excellent news is there is an official streaming service online called StarSports from India that show all of the ICC World Twenty20 matches live online and in really decent quality too. 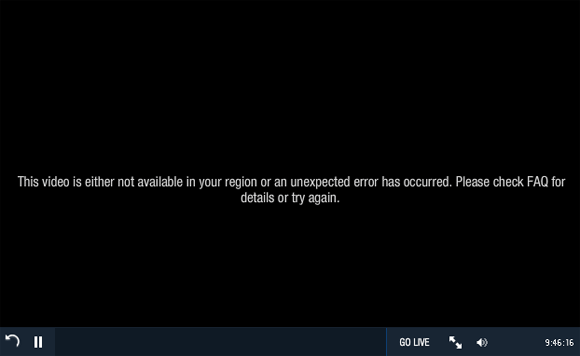 The downside is StarSports is restricted to viewing from within India and a handful of Asian countries. Luckily though there is a way to bypass these restrictions and watch from anywhere in the world. What you’ll need is a service called a VPN that allows you to disguise your location and appear somewhere else. For watching the ICC World Twenty20 final you’ll want to appear in India. Without a VPN if you visit StarSports you’ll be blocked with a screen similar to the one below. With a VPN service you can connect to India and then give the impression you are in India so rather than seeing the block message above you’ll be able to watch the ICC Word Twenty20 cricket final live online from anywhere in the world. Let’s find out how you can get a VPN service. VPN services are sold by many different companies because their initial purpose is to protect your privacy there are tons of options available. A good VPN service should set you back no more than £4-7 ($5-$10) per month. If you only want to watch the final then you’ll only need a one month account. To watch the ICC World Twenty20 Final online live you need a VPN service that offers an Indian server. Finding a good VPN service with an Indian server is a little more difficult. 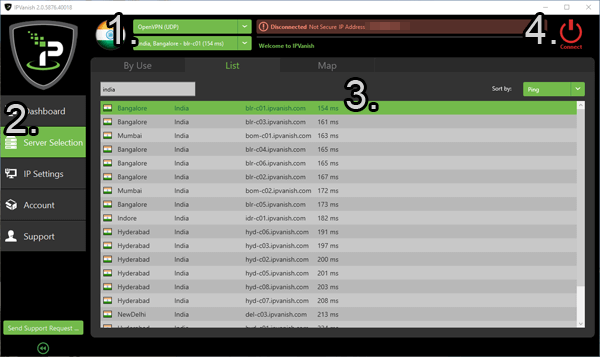 I’ve been testing some of the better VPN services that have Indian servers and found IPVanish to offer the best solution but I’ve listed three good options below. All you need to do is click on one of the names above, sign-up and then continue reading below. In this guide I’m going to show you how to use the VPN service on a PC or Mac system to watch the ICC World Twenty20 Final. Basically all you have to do is download the software from the VPN service you signed up to, install it and then connect to an Indian server, you can then watch live on the dedicated Star Sports cricket page. Below I’ll give you a quick example using IPVanish but the process is the same with the other providers, just their software looks a little different. Download their PC or Mac software from the VPN Software area. Change the option near the flag to OpenVPN (UDP) – See 1. Press Server Selection. – See 2. Click on the first option in the list – See 3. and press Connect. – See 4. The software will now make connection to India. This should take around 15-30 seconds at most. Once the software is connected the Connect button will turn green. As soon as it has connected you should visit the Starsports website using this link and you’ll be able to watch the ICC World Twenty20 Final live online. Don’t forget the final is on Sunday, 3rd April 2016 at 19:00 Indian time which is 14:30 BST in the UK and 15:30 CET in mainland Europe.